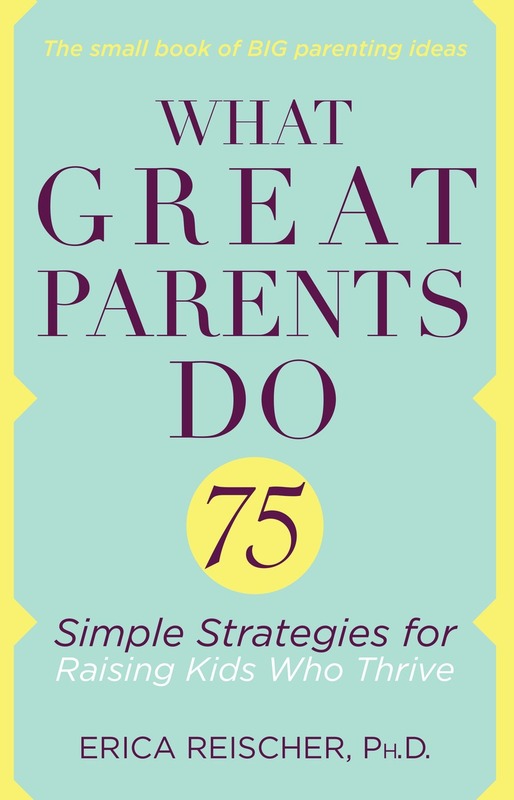 This week my first book, What Great Parents Do, was published. I had no idea what to expect, but the response has been exciting and heart-warming. Thanks to friends, family, colleagues, and lots of wonderful readers out there, the book became an Amazon best-seller, even making it to #1 for a time. Thank you to everyone who bought the book and helped to spread the word!